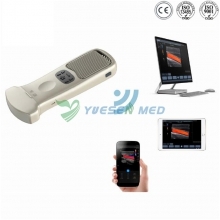 YSBP80V is an Electronic Sphygmomanometer that can measure blood pressure for animals. 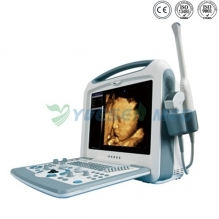 The device features in full-automatic measurement, high-definition color LCD display and strong visibility. family pets, animal hospital, clinic and farm, etc. 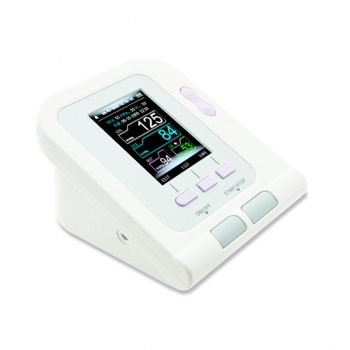 ■ High-definition color LCD display, strong visibility. ■ Data storage function, up to 100 groups of data can be stored, by which measured data can be reviewed. method, good repeatability. When measurement error happens, device will prompt error message. high limit or lower than the low limit, the alarm will occur. Alarm switch can be set. ■ With short-time power storage function, when replacing the battery, the clock time function can't be affected. different body type of animals. ■ Store measured results with date and time. ■ Function of automatic power-off.